For a few years, Generation Z has become the new hot topic in the media. Who could blame them? 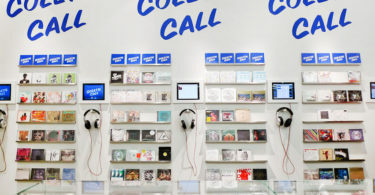 A new social group is always intriguing, but here we’re not going to wonder if Gen Z plays too much video games or if it should spend less time on their cell phones but now you can connect with Gen Z thanks to the rise of the pop-up store. First of all, the question you might be asking yourself right now is what exactly is Generation Z compared to Generation Y aka, The Millennials. Gen Z includes everyone born between 1995 and 2014, while Generation Y are Gen Z older counterparts that were born between 1980 and 1994. They represent a global population of 2.6 billion. The influence of this young generation is growing; it already has an estimated $44 billion in purchasing power in the US, with 75% saying they spend more than half of the money available to them each month, according to an IBM/NRF study. And by 2020, Generation Z will account for 40 percent of all consumers in the U.S.
Generation Z has grown up surrounded by the internet, social media, smartphones and the exponential rise of technology in general. Naturally, you would think that this generation would be more inclined to use e-commerce rather than going to a physical store. 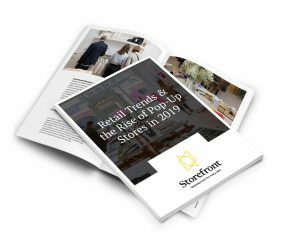 However, studies have shown that 66% of Gen Z shoppers prefer in-store shopping to be able to see, feel and try the product before purchasing it. The internet is used more as a research tool and a source of inspiration. 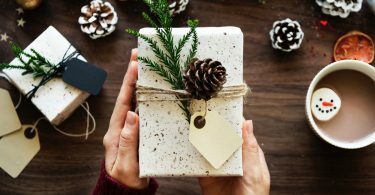 44% of Gen Z said that social media is the main source for product inspiration, and 37% have increased their use of social media for purchase decision-making in the last year. Generation Z want brands that find new ways to engage them. They want experiences that will be worth featuring in their social feeds. So our first advice is to be creative. 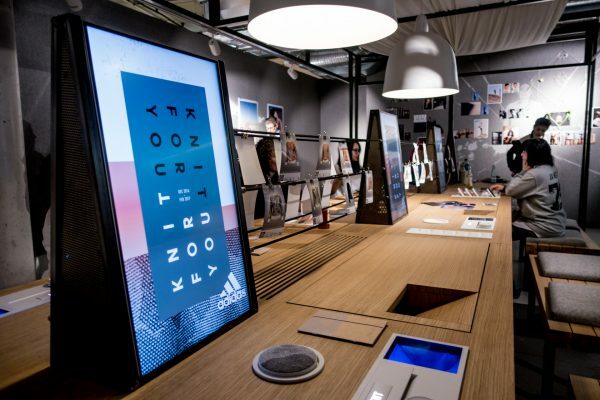 Earlier this year, Adidas opened their “Knit for You” Pop-Up Store. Embracing technology in the most personalized way, shoppers were invited to create their own unique sweater in just 4 hours. 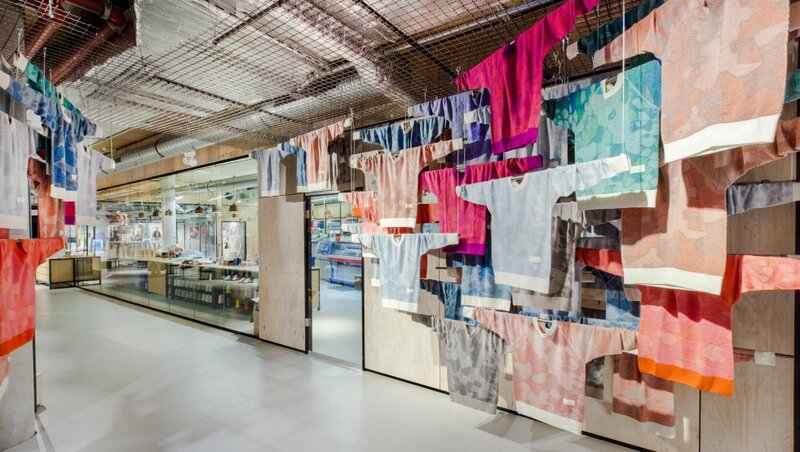 Using a body scan to define the perfect fit, augmented reality to chose the print and integrated industrial knitting machines, one-off garments were created on demand in this ground-breaking concept store. 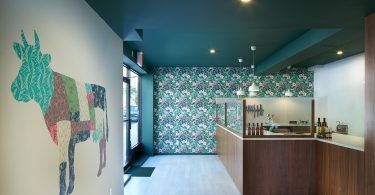 This store offers a truly new and engaging experience that attracts customers. Consumers will be excited to use this never-seen way of shopping. Gen Z live on social media. For example, nearly 45% of Gen Z shoppers use Snapchat while in a retail store. Brands can use this particular relationship that Gen Z has with social media to their advantage. 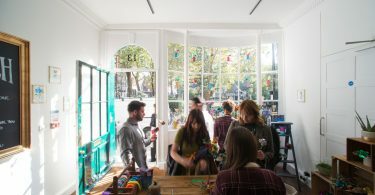 In their pop-up they can have a place dedicated to taking pictures to be posted on social networks, or maybe organize a contest for the most creative Snap. 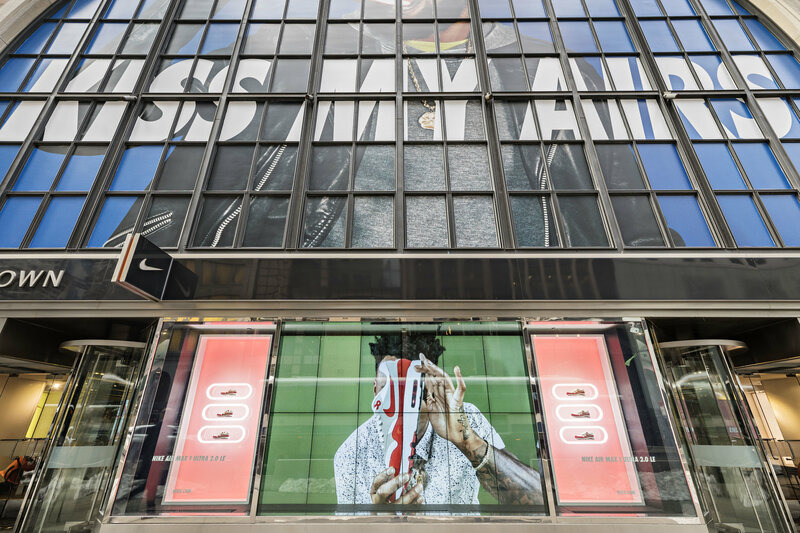 During the NikeTown Air Max Day in New York in March 2017, Nike displayed a social wall which shows the pictures that the customers have taken into the shop. This is an instant way to engage with your customers and to advertise your brand and products. 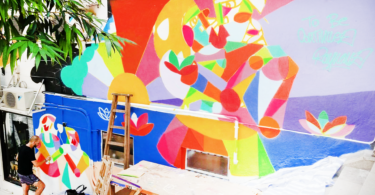 Gen Z was born into an era of collaboration, co-creation and team-working. 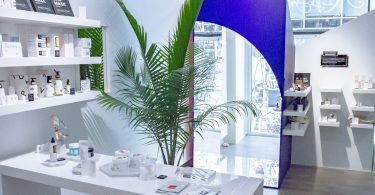 From Adidas and Kanye West, to Gigi Hadid and Tommy Hilfiger, high-profile partnerships are a part of the retail landscape. 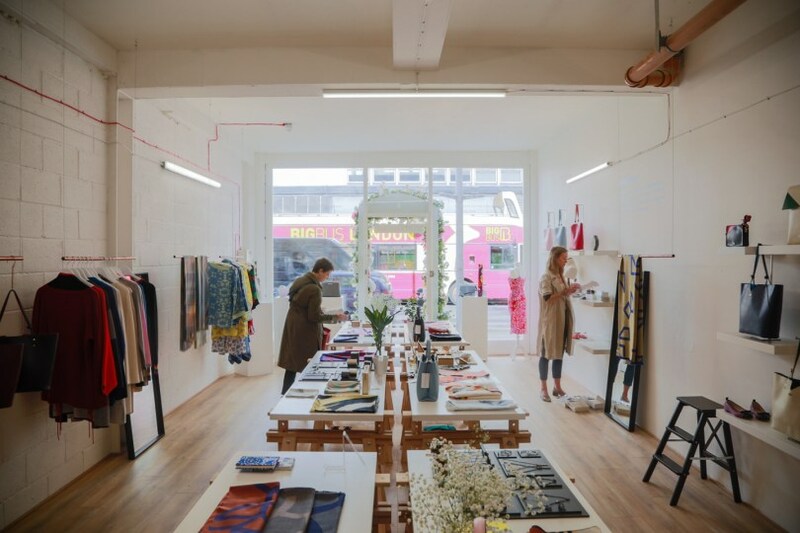 So, naturally, customers want to be more than mere shoppers in pop-up stores. They also want to feel involved and create. 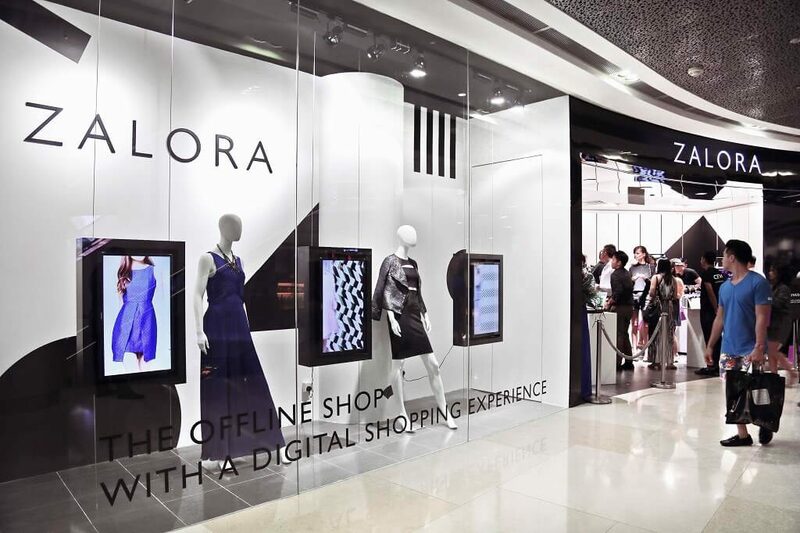 When Zalora opened its first pop-up store in October 2014 in Singapore, it wasn’t just a shop: it was a truly creative space featuring experiential marketing projects including a multi-purpose space for product shots, event space, influencer filming and collaboration with other brand partners. 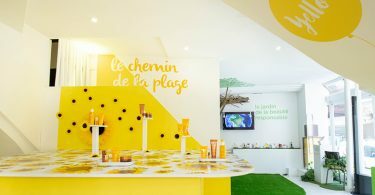 It helped the brand to engage with its customers in a deeper way. As Generation Z grow, so will their purchasing power and influence on the world of retail. Bring them into the fold now and it will pay off in the future. 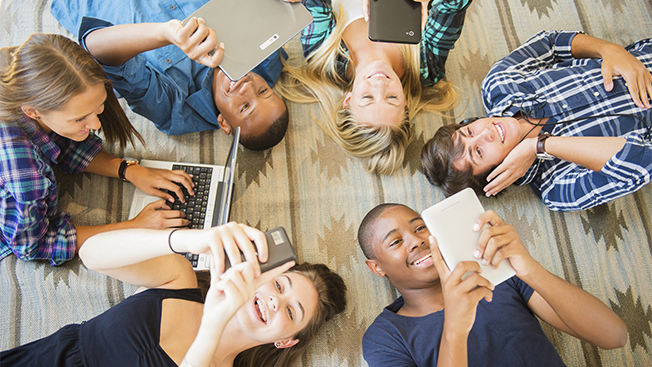 Ready to pop-up to connect with Generation Z? 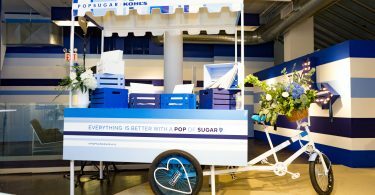 Find and book your perfect Pop-Up Store in your city or find out more about how it works.